Our Learning Center is jam-packed with enlightening information to help enhance your inbound and content marketing skills. When you take advantage of our resources, there is no limit to what your business may achieve. 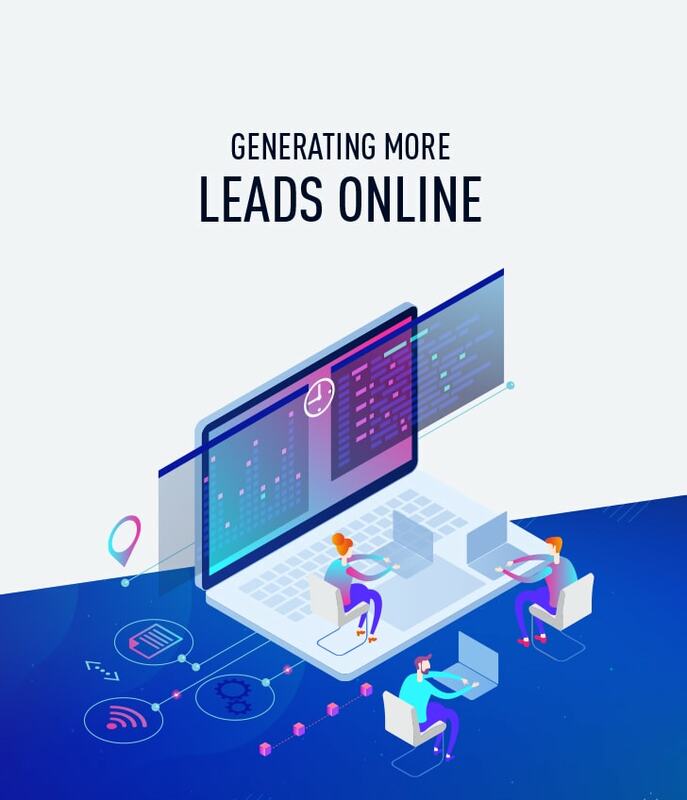 In “10 Steps to Building a Marketing Campaign”, we will guide you through developing a promotional plan in order to transform customers into brand advocates and present your brand in the best possible way. 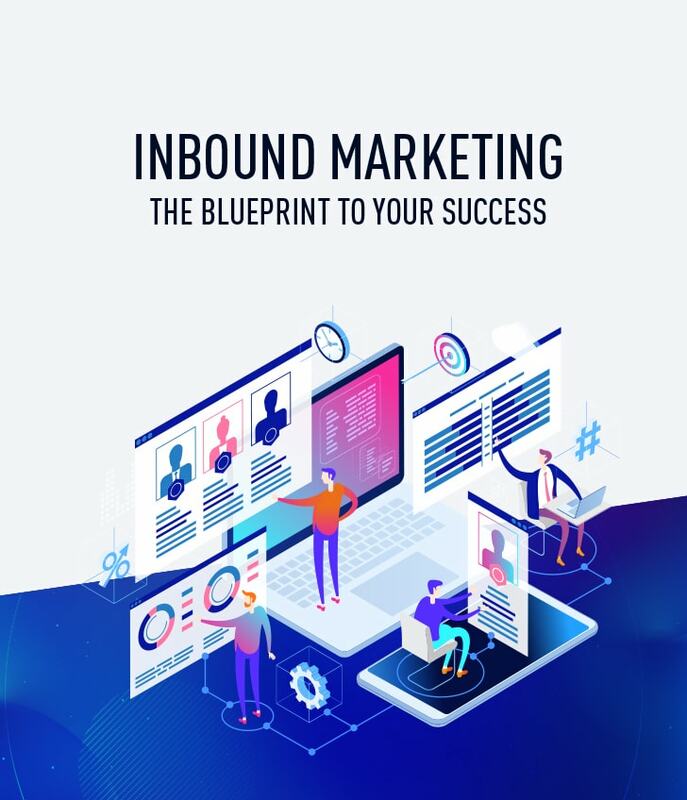 Download your copy now to receive free step-by-step inbound marketing instruction from the expert marketers at Front Porch Solutions.